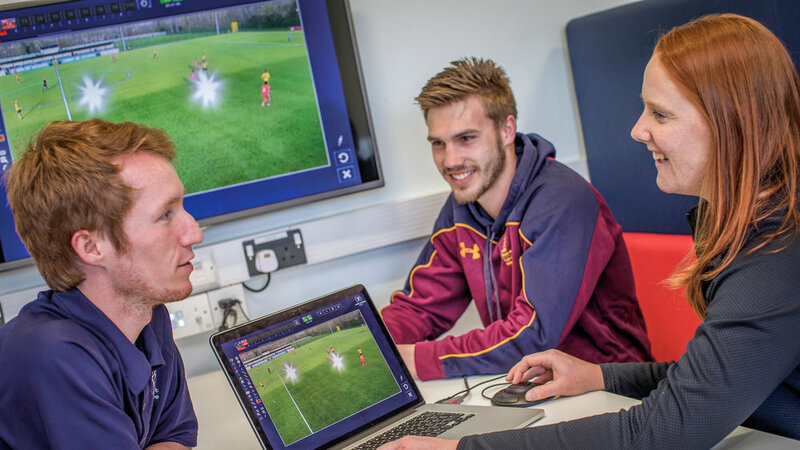 CIMSPA higher education partner Cardiff Metropolitan University has achieved a sector-first by having its BSc in Sports Management undergraduate degree programme endorsed against the sport and physical activity sector’s professional standards framework. The higher education endorsement programme has been developed by CIMSPA and its higher education partners over the past 18 months, and ratified by sector employers. By ensuring the degree programme content aligns with the knowledge and skills employers value most, CIMSPA-endorsed degrees deliver “work ready” graduates with the ability to step straight into their first career role. Students completing the Cardiff Met BSc in Sports Management will gain a degree endorsed against the CIMSPA General Manager professional standard. In an innovative move, the foundation level of the degree is aligned to the Entry Manager professional standard as well. This will mean the course students will achieve an employability benchmark even before they graduate - making it easier to enable employer-suited work placements during their studies. Cardiff Metropolitan University were one of the first universities to partner with CIMSPA, and have been consistently engaged with our work – driving student employability and challenging the current sector employability benchmarks. CIMSPA CEO Tara Dillon commented: “I’d like to congratulate Cardiff Metropolitan University on being the first to reach this key milestone. “The CIMSPA endorsement kitemark that Cardiff Met can now associate with this degree is a badge of quality that parents and students can rely on to symbolise educational quality delivering real-world skills and employability. “I would also like to thank all eleven universities whose hard work and expertise over the past 18 months has led to this success. Their degree programmes are already on the endorsement pathway, with many new institutions also moving into partnership with CIMSPA.